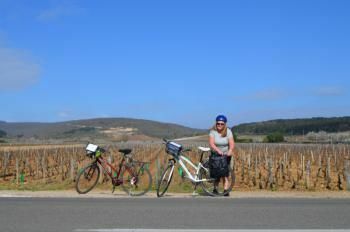 ACTIVE TOURS invites you to discover Burgundy off the beaten tracks: on walking or cycling tour, or on a tailor-made tour designed just for you. Whether you are a wine lover, epicurean, a group of friends or a family with children... A big breath of oxygen and sense of well-being await you. ACTIVE TOURS is positioned as a specialist of active stay and self-guided walking and cycling without luggage. 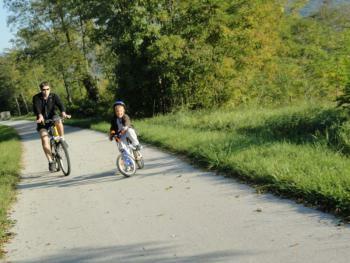 We consider that the best way to experience the world is to travel by bike or on foot. So slow down and cycle with us along the hidden back roads of Burgundy, relax in local SPA and getaway from all the routines of everyday life.